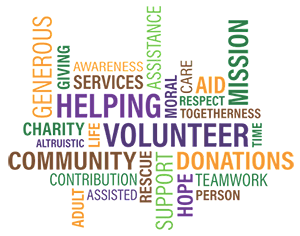 Suffolk Carers is an independent charity providing invaluable information, support and activities to unpaid carers living throughout the City. By donating to Suffolk Carers you will help us to reach hundreds of unpaid carers throughout Suffolk, offering much needed support, advice and respite. 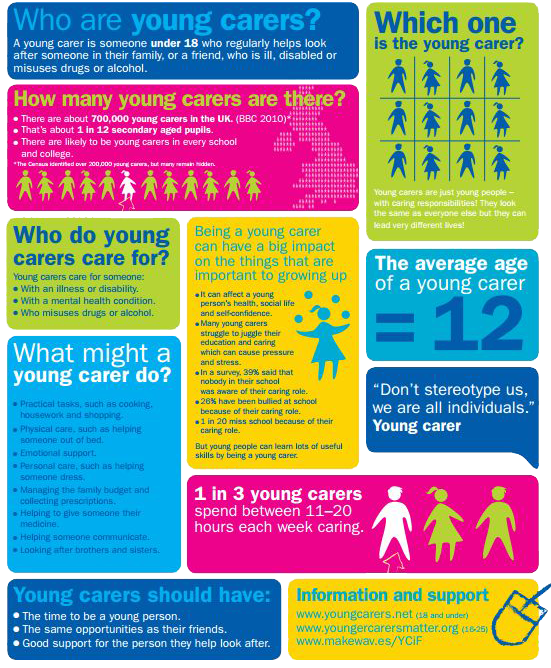 Our support, events and activities for carers are free, so we rely on donations to help us to continue to provide a comprehensive and high quality service to adult and young carers across Suffolk. Whether you are doing a sponsored event, would like to make a one off donation or give on a more regular basis, your contribution (large or small) will make a real difference to our work and to the lives of those we support. By making a regular donation you are helping us to not only run the services we offer, but allow us to plan for the future, establishing more projects and in turn helping more people. These can be made via standing order or payroll giving (as a regular taxpayer for every £1 you pledge, it will only cost you 80p). We appreciate that not every one would like to commit to a regular pledge, all the donations we receive are important to us and help us to continue the work that we do. Donate by cheque and if you are a UK taxpayer you can increase the size of your donation through Gift Aid. For donation related questions, please contact us. Leaving a legacy to charity is a great way of ensuring that the causes close to your heart benefit financially. Legacies are invaluable to the work we do as they allow us to fund a variety of ongoing projects. By asking for donations in memory of a loved one you will be helping us to continue to support local carers. We can accept donations in lieu of flowers or a collection at a funeral or memorial. 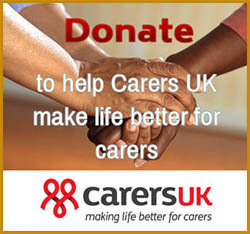 If you wish, we will acknowledge your support on our website and our regular carers newsletter. Fundraising and donations make up a large part of our operating costs every year and every penny raised really does goes towards making a difference to carers in Suffolk. If you are running a marathon, busking or planning a car boot/cake/fashion sale, would you consider fund-raising on our behalf? We’ll support your efforts. We are passionate and committed to making a difference to carers’ lives by offering tailor-made services and support and rely on the generosity of our volunteers to help us achieve this. From lending a hand with projects or mail outs, fund-raising for us, or teaching a carer a new skill, please contact us and join our happy team.